See the past through eyes like yours. This gallery features Kansas history photos from you! 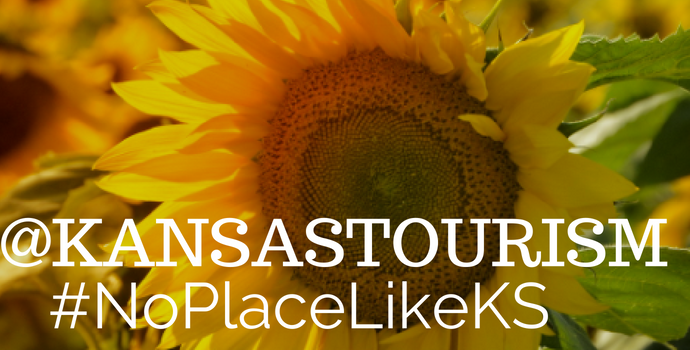 Find images from Kansas museums, history themed road trips, and history filled events around the state. Tag your images with #KansasHistory to possibly be featured in the gallery. Follow us on Instagram as well as Kansas Historical Society! There is #NoPlaceLikeKS for history!